This August has been slow as expected. The extreme heat and humidity certainly didn’t help as buyers more than ever fled the city for greener and sandier locations. We have been gearing up to launch a number of properties post Labor Day while anxiously looking forward to new inventory for our buying clients. 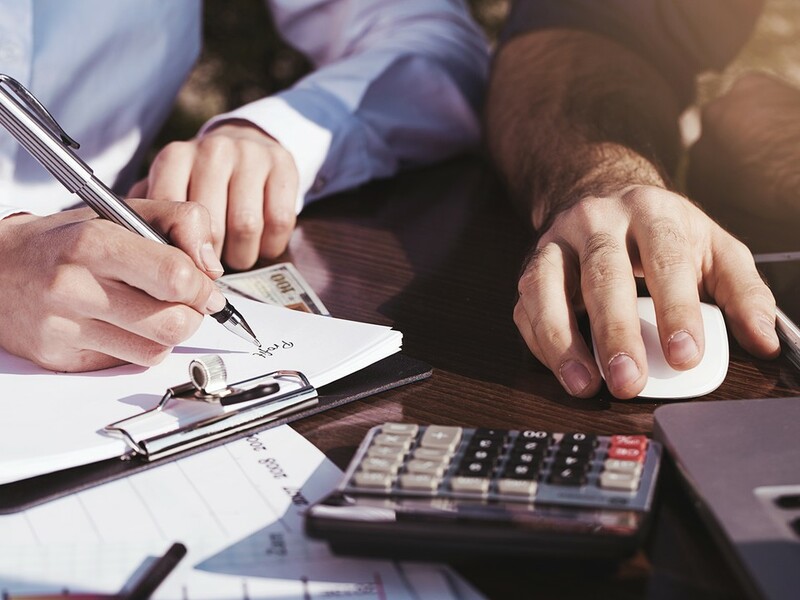 While it is still early, signs suggest that sellers are coming to grips with the new buyer-driven conditions and are pricing accordingly which we hope and cautiously predict will lead to a more active Fall market. 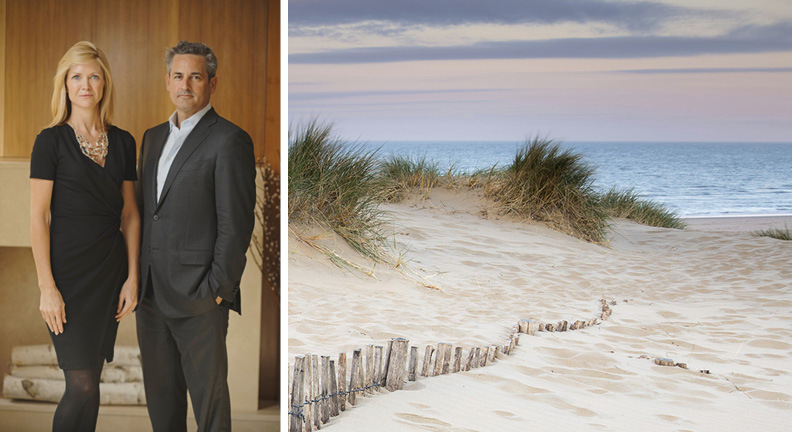 Jeremy and Robin are members of the Global Real Estate Partners initiative, which is comprised of Sotheby's International Real Estate’s finest professionals in every key market around the world. Currently spanning over 30 markets, this global partnership allows for unprecedented access to real estate resources worldwide. We've asked our fellow Global Real Estate Partners to share with us their thoughts on the current state of the market in their respective areas. "A true unvarnished snapshot of the Greenwich market: savvy sellers are beginning to attract value seeking buyers, particularly in our back country properties. Surprising uptick in activity for the end of August. Attractive opportunities abound. YTD single family sales are up 2.1 percent and $ volume YTD is up 6.4 percent." We are proud to unveil a Video Tour of one of our most exciting listings: the penthouse at 333 Central Park West. Our Video Tours allow prospective buyers to visit our listings from the comfort of their own home. 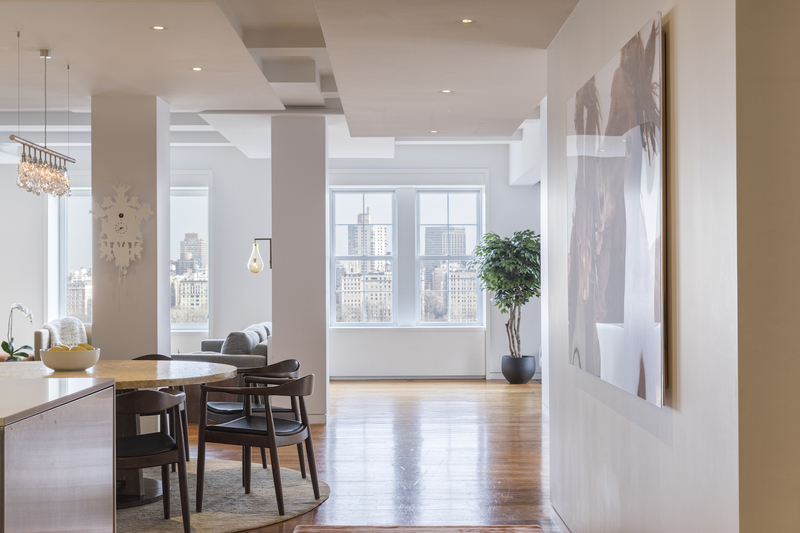 Enjoy a tour of this spectacular penthouse with Stein Team Sales Associate Robert Levine. 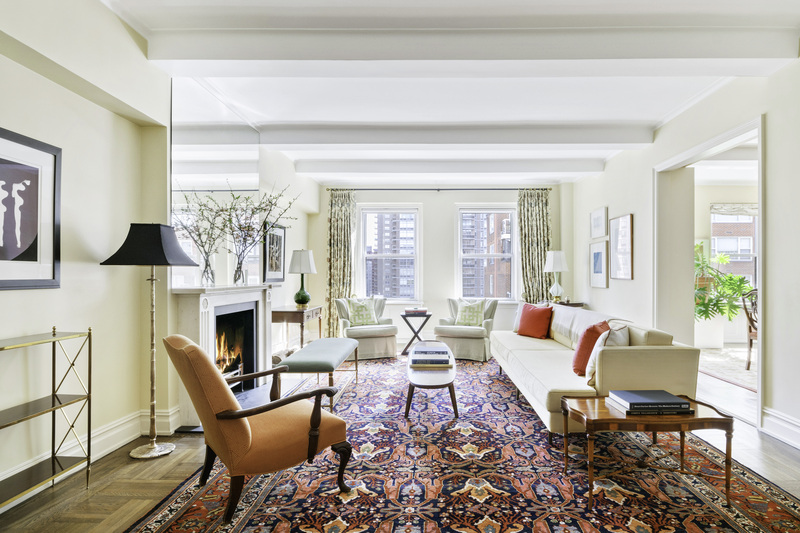 With over 65 feet of Central Park frontage and breathtaking views, this unique, impeccably renovated home sits high on the 12th floor of one of Central Park West's most coveted full service, pre-war cooperatives. Bold colors are making their stand! Dramatic reds, statement pinks, striking yellows and organic greens are just examples of the tones designers are now using to make bold statements. 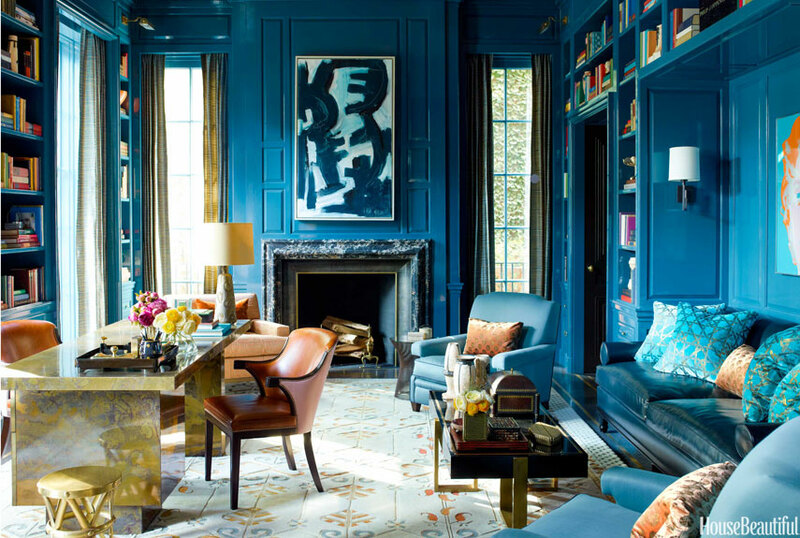 Richer hues throughout your home can make your more muted furnishings and decorative decor pop. Moody, atmospheric interiors are more popular than ever, too, with brooding violet or navy and striking emerald all being key colors right now. Enjoy our curated collection of big & bold home decor color choices to give you some interior design bravery. Though the building boom near the High Line has slowed, there are still plenty of new developments on the rise around the popular elevated park transforming the neighborhood of West Chelsea. Among the most exciting upcoming editions to the neighborhood will be The XI condominium and hotel project at 76 Eleventh Avenue. The brainchild of famed Danish architect Bjarke Ingel, The XI will be a pair of twisting buildings, housing 233 condos and a Six Senses Hotel. Resident amenities of this ambitious project will be a glass-enclosed pool, private screening room, wine tasting room, bar, library, and arts space. Nearby at 515 West 29th Street, a much more boutique condo, Five One Five, best known for its facade made up of curvy glass fins, features just 15 homes, five of which are penthouses. Designed by Soo K. Chan, the project, boasting a private roof deck and fitness center, is scheduled to open next year. These new developments are in proven good company: The Getty, a unique luxury building designed by Peter Marino comprised of six bespoke residences, has already sold its three-story penthouse for $59 million this spring ahead of completion. 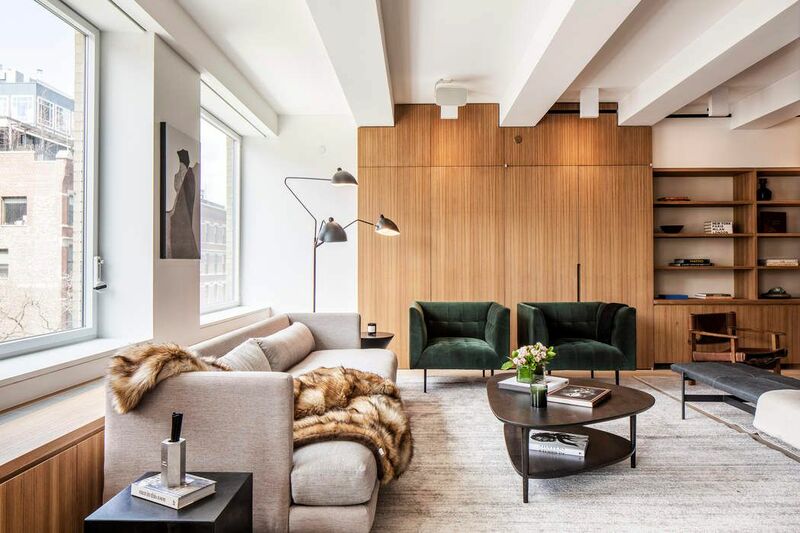 A similar story: Norman Fosters' nearby 551 West 21st St, made headlines when one of its penthouses became one of last year's most expensive sales at $33.6 million. 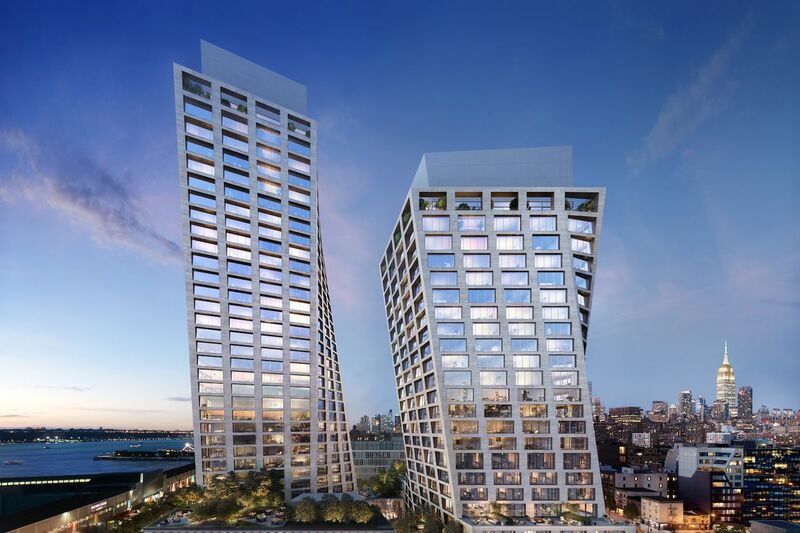 Along with the imminent completion of the neighboring Hudson Yards, these recent sky-high closings prove that despite a flat market, West Chelsea has become a proven and resilient investment. Rates for home loans crept higher as investors rotated out of safe-haven assets. But with the housing market seemingly out of steam, supportive credit conditions may not be much help for many consumers. The 30-year fixed-rate mortgage averaged 4.52% in the Aug. 30 week, according to Freddie Mac’s weekly survey, up one basis point after touching its lowest point since mid-April. The 15-year fixed-rate mortgage, meanwhile, averaged 3.97%, down from 3.98%. Meanwhile, momentum in the housing market is waning. Sales of previously-owned homes fell to the lowest in more than two years in July, the fourth-straight monthly decline. In the new-home market, sales conditions are broadly better, but a ratio that measures inventory rose in July to one of its highest post-crisis readings. In another sign of the shift from a seller’s market to one favoring buyers, Americans may be trying a little less diligently to become homeowners. A company called ShowingTime, which enables appointments for buyers to tour homes for sale, developed an index that aggregates traffic information based on those showings. That index was basically flat in July compared to a year ago, the company said. 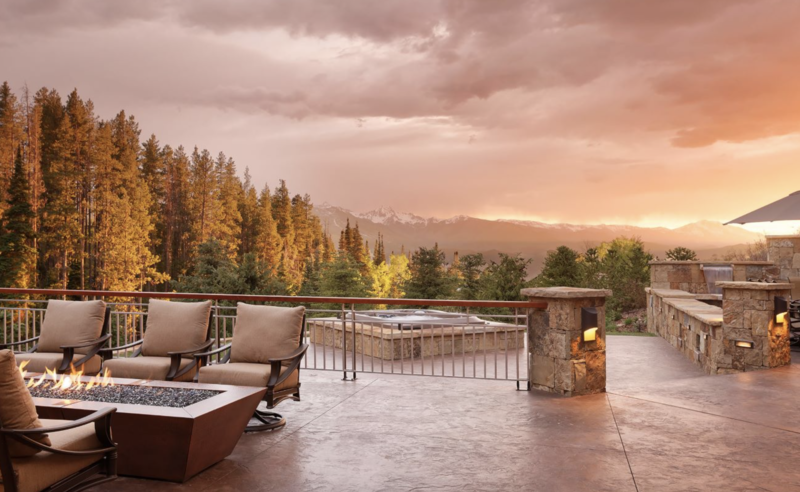 As members of the Global Real Estate Partners initiative, comprised of Sotheby's International Real Estate’s finest professionals in every key market around the world, we want to introduce you to our Aspen partner Chris Klug and his property at 750 Starwood Drive. Aspen, Colorado embodies both small-town charm and urban sophistication in the heart of the Rocky Mountains. 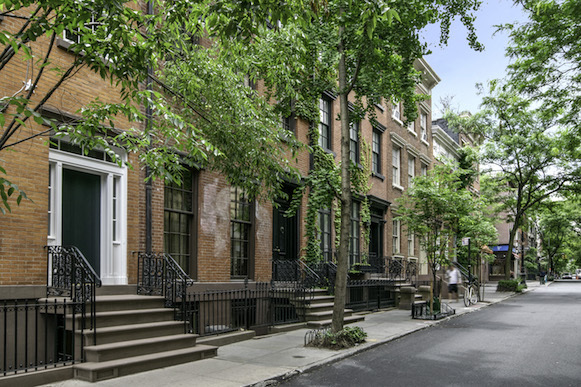 Popular among international second and third-home owners, it is one of the priciest real estate markets in the country. Fine dining abounds, along with cultural amenities and institutions, arts, and high-end shopping. Whether it be ski season or the height of summer, Aspen is an internationally renowned year-round destination. This e-mail was sent by Sotheby's International Realty, Inc. located at 38 East 61st Street, New York, NY 10065. To not receive further e-mails from The Stein Team at this address, please follow this link.